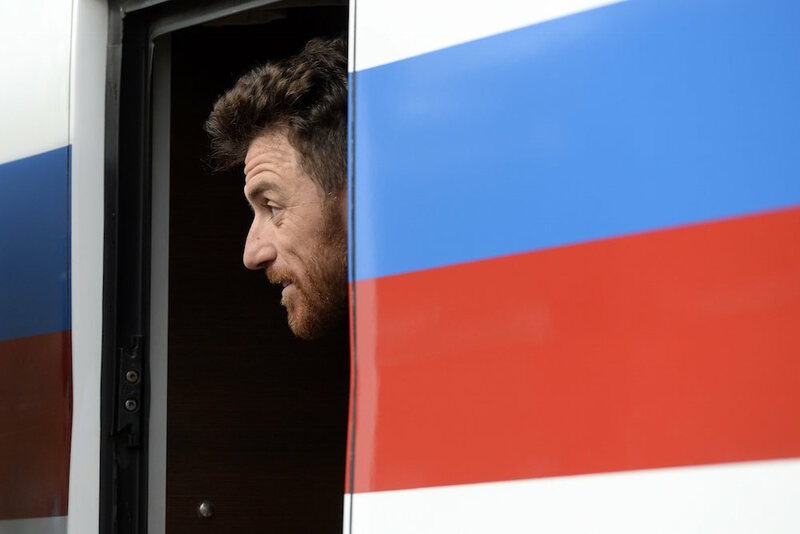 Luca Paolini’s sleeping medication addition was a known problem in team Katusha, says team doctor Massimo Besnati. The Italian rider took greater amounts to sleep at night and drank more and more coffee to wake in the morning before a cocaine positive test the Tour de France stopped him this July. The 38-year-old Italian explained yesterday in an interview with La Gazzetta dello Sport newspaper that he was addicted to Benzodiazepine drops, but now has recovered thanks in part to the Tour anti-doping test. “Lormetazepam, the principle ingredient among all Benzodiazepines, is what brings on dependency,” Besnati told the newspaper today. “You start with 10 drops, then 15, 20, 30… You arrive at 100. If you try to stop, like all drugs, you have withdrawal symptoms. Paolini raced since 2000, when he joined Mapei. Since 2011, he raced in team Katusha’s red colours where he helped Joaquím Rodríguez and Alexander Kristoff and won Omloop Het Nieuwsblad and Ghent-Wevelgem. He failed an anti-doping test for cocaine at the Tour on July 7 and was ejected after the seventh stage, July 10, to Fougères. He said the cocaine test led him to seek help for his sleeping medication problem. The drug is not prohibited and Paolini explained he purchased it with a prescription. Paolini went to a dependency clinic in Verona for help for two weeks in August and explained that he is “calm and balanced” now. He is waiting for a new trial with the UCI Anti-Doping Tribunal, which had offered him two-year ban instead of four years that he did not accept.